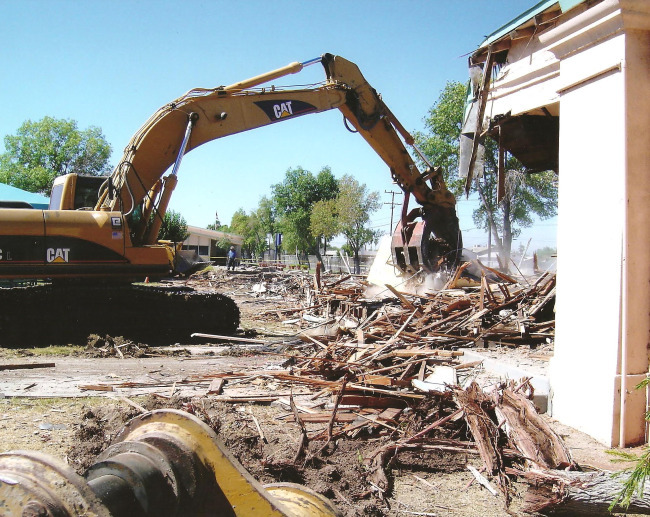 As a licensed demolition contractor, Pyramid Construction and Aggregates, Inc. has completed many projects. 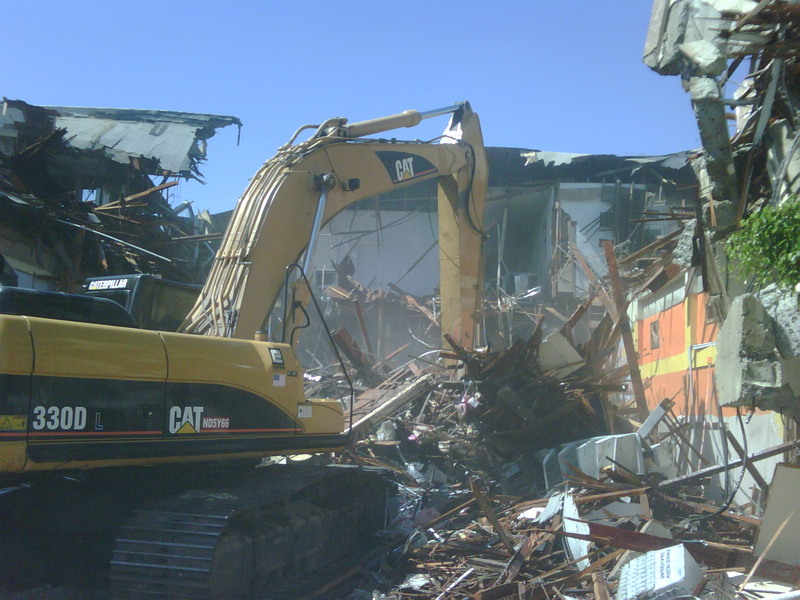 Our demolition process is mindful of surroundings, air pollution and the need to recycle when possible. The demolished asphalt and concrete is crushed and reused as aggregate base and also used in the asphalt plant to make hot mix asphalt. Asphalt and concrete not used on site is hauled to our recycling facility, crushed and used as recycled base. Our Heber Facility also accepts broken asphalt and concrete for recycling.